On March 13, 2019, Governor Lou Leon Guerrero and Lt. Governor Joshua Tenorio toured the Port Authority of Guam and was able to visit all Port assets located at Cabras Island. The AGA Guam Chapter is celebrating 25 years of their CGFM certification program and the Port recognizes our Financial Affairs Controller, Jose B. Guevera III,CGFM,MBA, PMP. 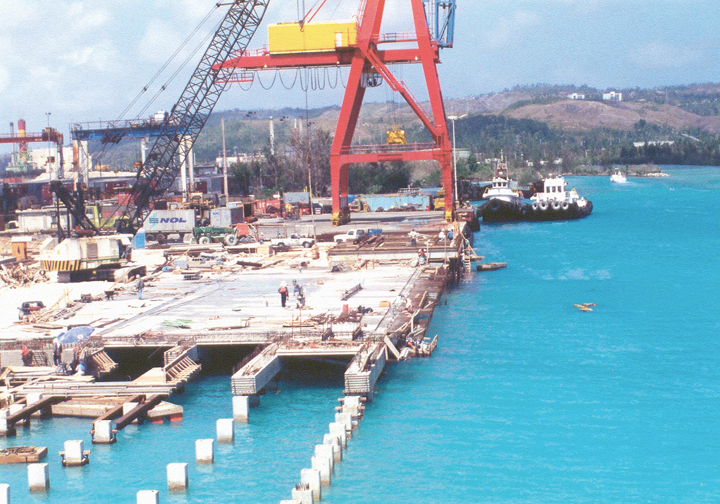 Public Law 13-87 was passed on October 31, 1975, establishing the commercial port of Guam as a public corporation and autonomous instrumentality and naming it the Port Authority of Guam. 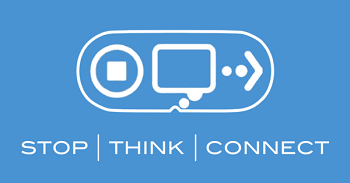 PORT OF GUAM SUPPORTS AND PROMOTES CYBERSECURITY - STOP.THINK.CONNECT. The Stop.Think.Connect. Campaign is a national public awareness campaign aimed at increasing the understanding of cyber threats and empowering the American public to be safer and more secure online. Cybersecurity is a shared responsibility. We each have to do our part to keep the Internet safe.